What Are the Causes, Symptoms, and Treatments for Flatulence (Gas)? Flatulence is the presence of excess gases in the intestine and stomach. Normal people pass up to three pints of gases daily; that is 14 times maximum. How It Affects Our Colon Health? If you eat certain typed of food which cannot be absorbed through the intestine, this undigested food will reach the colon. Naturally, there are huge numbers of beneficial bacteria living in the colon; these bacteria will form gases from undigested food that reach the colon. The direct cause of flatulence formation is gas production from bacteria in the colon. The major gases that are produced by the colonic bacteria are methane and hydrogen. The main sources of food that are prone to form gases when digested by the colonic bacteria are sugars. The colon contains a huge number of different enzymes that help in breaking down the undigested food. Some of those enzymes; known as gas enzymes, will break down some of the undigested food to produce gases. Flatulence may reflect many colonic disorders; the most serious of them is colon cancer. Other benign conditions are irritable bowel syndrome, celiac disease, malabsorption, gastroenteritis, and lactose intolerance. 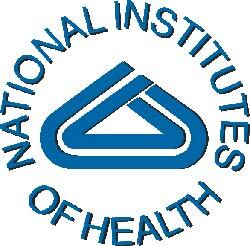 What National Institute Of Health Is Saying About Flatulence? Related Supplement: Go Nutrients Intestinal Edge Review: Is It Safe & Effective? If having frequent flatus is a concern for you, you have to consult your doctor as soon as possible to discuss this issue fully. Your doctor will take a full medical history and exam you. He may ask for some lab tests and some imaging studies. Finally, he will reach a certain diagnosis; if the cause of your excessive passage of flatus is serious, he will tell you to plan a proper plan of management. 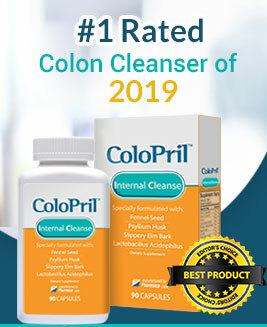 You can also use a colon cleansing supplement such as Triple Action Cleanse Restore which might provide instant relief from flatulence.